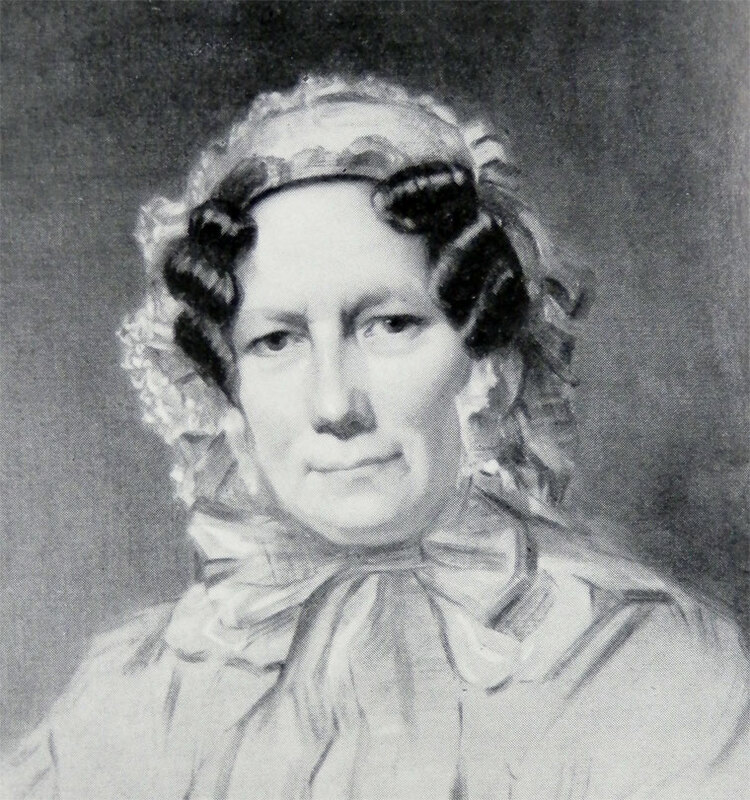 Martha Nettlefold nee Chamberlain (1794-1866). 1823 Nettlefold opened a hardware store at 54 High Holborn, London. He acquired from John Gilbert, who was a mechanical watchmaker of St. Marylebone, the patent which he had taken out for "certain improvements in the method or methods of making screws of iron, brass, steel, or other metals for the use of all kinds of woodwork". 1826 Nettlefold set up a workshop to make wood-screws in Sunbury-on-Thames. The Sunbury factory was powered by a waterwheel. 1834 Nettlefold saw the importance of steam power, setting up a new factory using steam power in Baskerville Place, off Broad Street, Birmingham which later became Nettlefold and Sons. 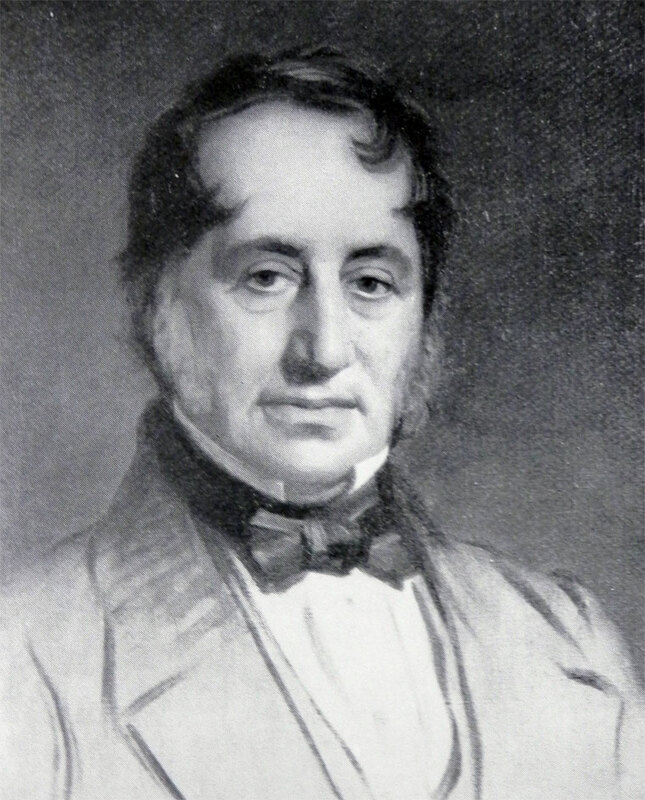 Nettlefold was a Unitarian; he married a co-religionist Martha Chamberlain (1794–1866), the sister of one Joseph Chamberlain and the aunt of Joseph Chamberlain, his more famous son and namesake. 1854 Nettlefold spotted an opportunity to purchase a licence to a U.S. patent for manufacture of a novel wood screw. with a pointed end, acting as its own gimlet. The license, and the establishment of a new factory, demanded an investment of £30,000. Nettlefold sought and obtained the involvement of his brother-in-law as equal partner for an investment of £10,000 and the two established a factory for Nettlefold and Chamberlain in Heath Street, Smethwick, delegating its management to their sons, Edward and Joseph, and the junior Joseph Chamberlain. The factory on Heath Street, Smethwick, was located by the canal and the railway on the outskirts of Birmingham; it comprised 20,000 square feet in two single-storey sheds. By 1864 it had 600 employees. Nettlefold organized the building up of the firm's virtual monopoly of the woodscrew trade in Britain. These two operations went together, for additional capital was needed to buy up competitors, and iron and wire suppliers. The neighbouring firm, Birmingham Screw, was acquired; this permitted further extension at Smethwick. In later years, the management of Nettlefold and Chamberlain was passed to Joseph Henry Nettlefold and Frederick Nettlefold (1833-1913), and later was absorbed into Guest, Keen and Nettlefolds. 1905 The partnership between F. Nettlefold, A. Steer and O. Nettlefold "under the style of Nettlefold and Sons, High Holborn, W.C.", was dissolved. This presumably means that the shop in London was kept out of the later limited company. This page was last edited on 15 July 2015, at 08:09.